“Bridging the gap between Research and Market Uptake: Innovative Energy Efficiency Building Solutions”. 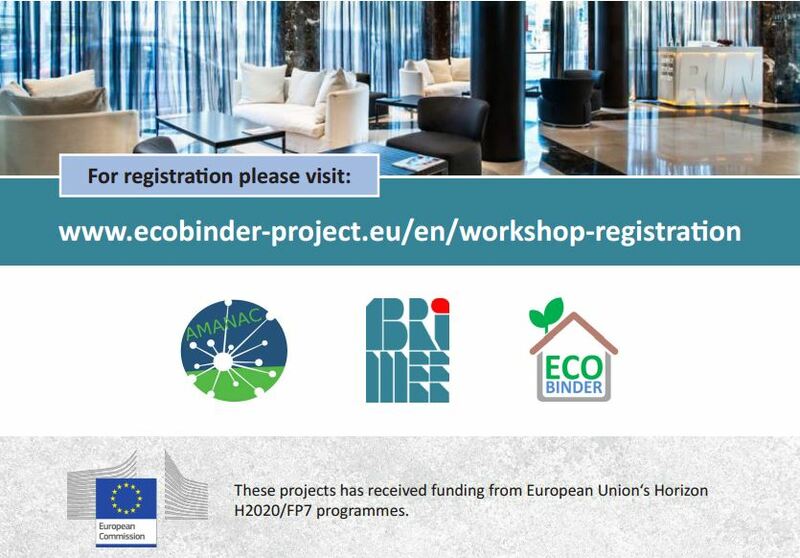 The purpose of the workshop is to identify and analyze drivers and barriers for the market uptake of innovative products or services, by involving key European stakeholders from the “Construction & Building value chain”. Networking and clustering among FP7/H2020 funded projects and business matchmaking will be encouraged through ad hoc networking lunch. Your active and valuable participation will contribute to understanding the current status of the system at European level and to address future challenges of the “Construction & Building value chain”. Registration is free of charge, but it is mandatory, in order to reserve your seat and make the appropriate arrangements. Please register untill September 30here. Details of the meeting are providedhere! 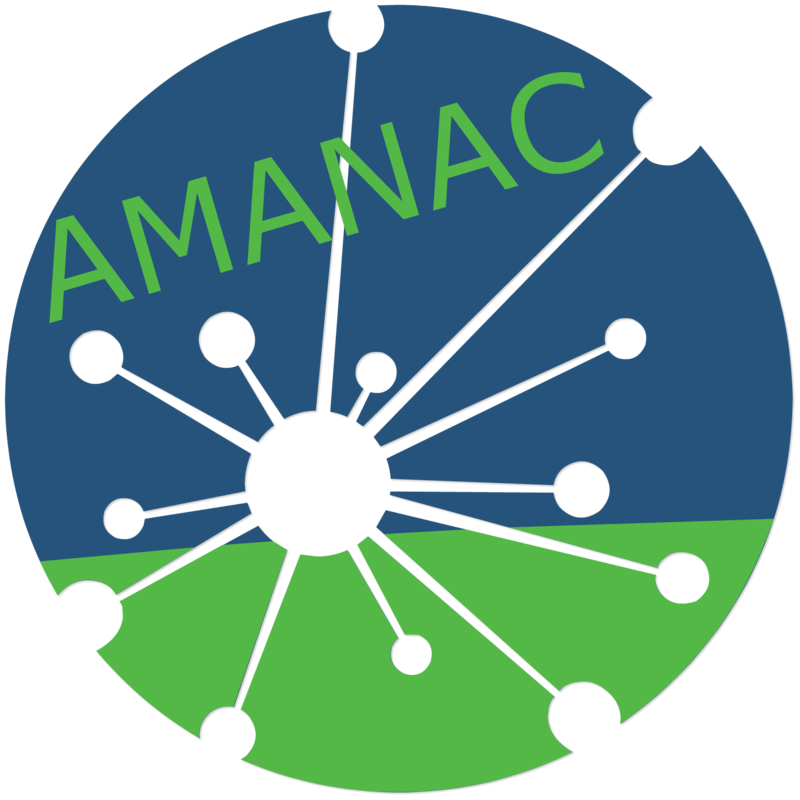 The workshop is organised with the support ofAMANAC Cluster,BRIMEEandECO-BINDEREuropean Projects. More information with all documents is availablehere.